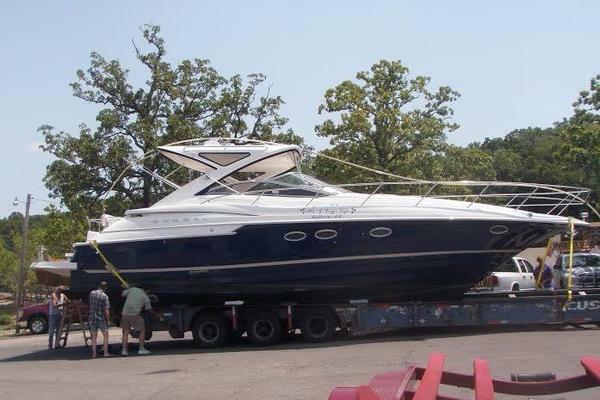 "Full Throttle" is an exceptionally well maintained late model Sunseeker 55 Manhattan. Loaded with all the right options, this three stateroom plus crew yacht is ready for your next adventure. She is equipped with MAN engines with 300 hrs., Simrad electronics, Hydraulic Swim Platform, Bridge Grill and much more. West Florida Yachts would love to guide you through a personal showing of this 55' Sunseeker Manhattan 55 2015. 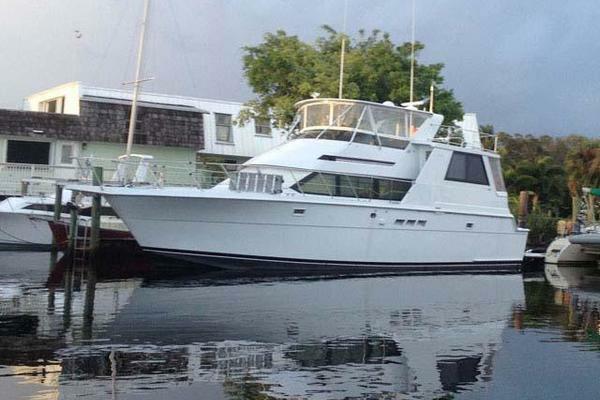 This yacht for sale is located in Boca Raton, Florida and priced at $1,235,000. For a showing please contact us by filling out the form on this page and we will get back to you shortly!